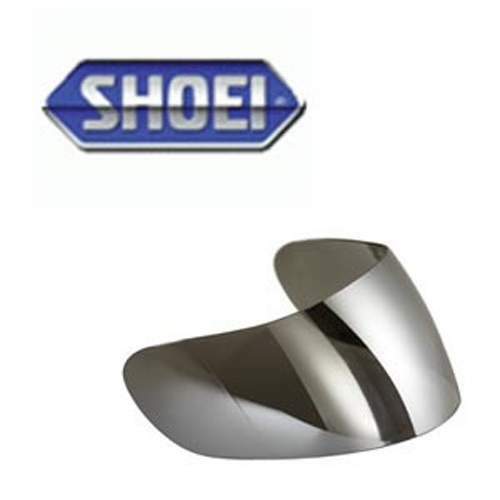 The official Shoei CX-1V Visor is the official replacement visor for a range of Shoei Helmets. If your current visor has CX-1V stamped onto it then this visor will fit as a replacement. Available in a range of colours and all come with the same high levels of quality. All will fit easily to your Shoei Helmet and provide the high levels of performance that you have come to expect from all Shoei products. The CX-1V Pinlock Visor/Shield, Clear. In stock and ready to buy online now for fast delivery.